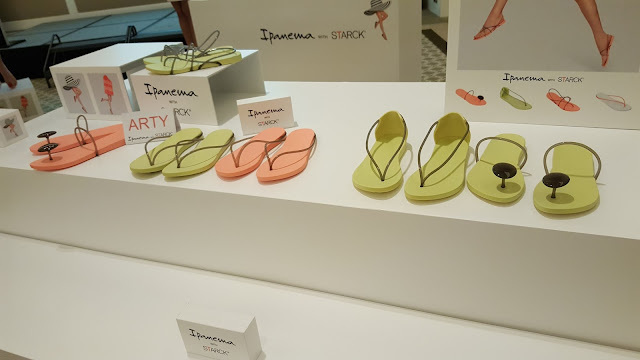 Brazilian shoe brand Ipanema has teamed up with world-renowned creator Philippe Starck for Ipanema with STARCK, a new collection that reimagines footwear. Starck lends his talent for minimal and organic design to re-envision a collection of modern, elegant sandals accessible to purveyors of stylish and smart innovation worldwide. For more updates about Ipanema’s newest collection, visit their Facebook account: https://www.facebook.com/IpanemaPhilippines.